1. When you learn hypnosis, you'll become highly productive without getting stressed. 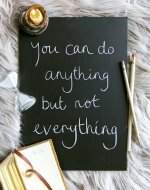 I know what you're thinking - what on earth does stress management have to do with hypnosis? Well, quite a lot, actually! You see, when you know self-hypnosis, you can put yourself into a deeply calm meditative state. Stress feeds on stress, so when you break the cycle - even with only ten minutes of deep trance - you'll feel supercharged and ready to take on the day. Regularly doing this means you'll be able to see tasks so much more clearly and be able to organize yourself without the fog that stress traps you in. 2. Tap into your creative energies instantly. Those magical moments when time stands still because you're engrossed in something creative. Whether it's writing, playing a musical instrument, or even working on a business idea, being creative is a deep and pleasurable trance state. With self-hypnosis, you can learn how to tap into it regularly and just see how bursts of creativity enhance your life. 3. Really understand yourself and others. Ever feel like your kids or your partner don't get the best out of you? We can all feel tired, cross, or stressed sometimes and then snap at those we love most. 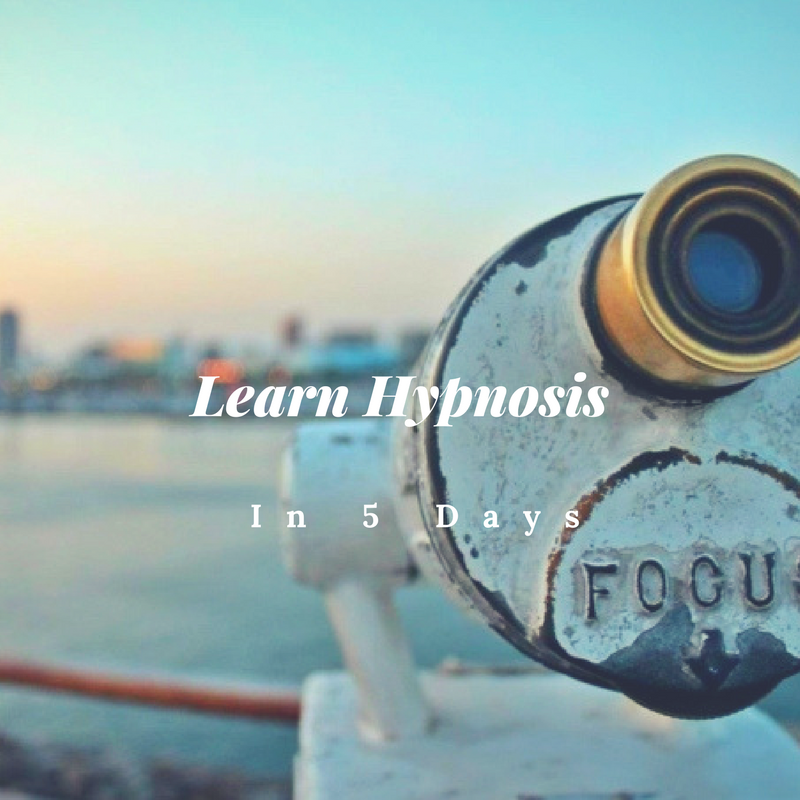 But with this hypnosis course, you'll learn what "hypnotic pitfalls" are and how to avoid them, so you don't get emotionally hijacked. And with the new understanding of psychology this course gives you, you'll be able to communicate much better with that prickly colleague or difficult neighbor. 4. You'll learn how to stay calm in high pressure or uncomfortable situations. Dealing with the workplace bully. Standing your ground with your mother-in-law. Tackling a fear. Being assertive with that 'friend' who always seems to get his own way. When you learn how to use self hypnosis, you can emotionally prepare for the encounter, taking the emotional toll out of these stressful situations. Life is so much easier when you feel like you can face anything! 5. Develop laser-like levels of focus and concentration You know that feeling when you're reading a book or watching a film and you're so engrossed by it, you're barely aware time is passing? When you know hypnosis, you can quickly slide into that trance state. Just think of what you could achieve if you spent an hour a day completely 'in the zone'... There's a reason why so many top athletes use hypnosis for sporting success. Here's your opportunity to learn hypnosis free of charge! Why not check out this mini course and unleash the power of your mind. Hypnosis is one of my go-to strategies for stress relief and just overall feeling great every day. I highly recommend you try it out!